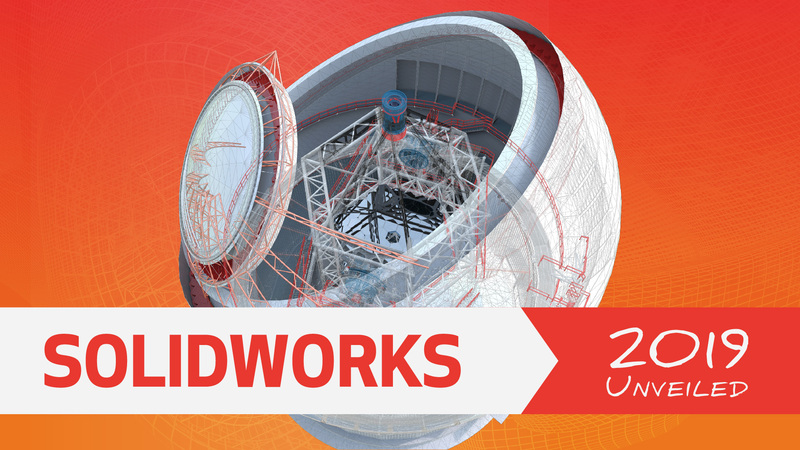 SOLIDWORKS 2019 is here - packed with power and performance to make your design process easier! Learn how integrated product development tools can facilitate your team's ability to collaborate. 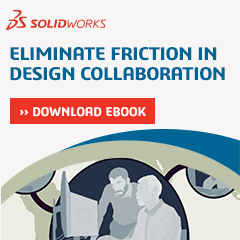 Download the eBook to read how modern CAD tools put your engineers at the hub of collaboration in product development. An integrated, multi-disciplinary CAD environment like SOLIDWORKS enables product development and manufacturing teams to concurrently leverage the master 3D CAD model for all other design tasks, enabling all stakeholders to work collaboratively with one another. Doing so not only eliminates duplicate tasks and cuts down on errors, but improves collaboration. 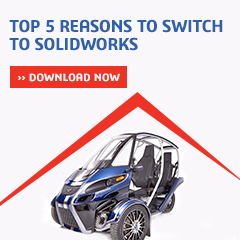 With a qualified team of experienced engineers and certified SOLIDWORKS professionals, The SolidExperts work with you to formulate an implementation strategy, provide comprehensive training, and deliver full technical support for the complete line of SOLIDWORKS 3D design products, Markforged & 3D Systems 3D Printers and partner applications. Bringing a professional history that spans two decades of supporting engineers and manufacturers across Florida, The SolidExperts team has the depth of experience, local knowledge, and engineering skills that your company needs to be able to innovate, engineer and manufacture faster and better than ever before. Discover the difference that experience makes.